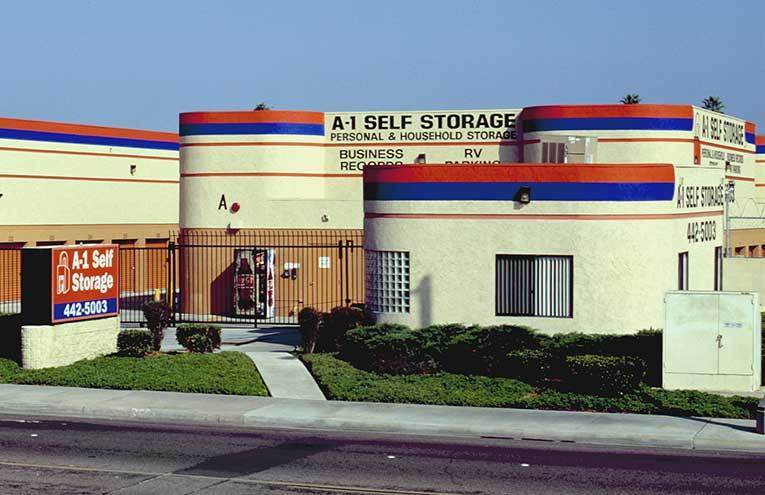 At A-1 Self Storage in El Cajon, CA, we are dedicated to providing you with the best in self storage. We offer month-to-month rentals in a clean, secure environment. 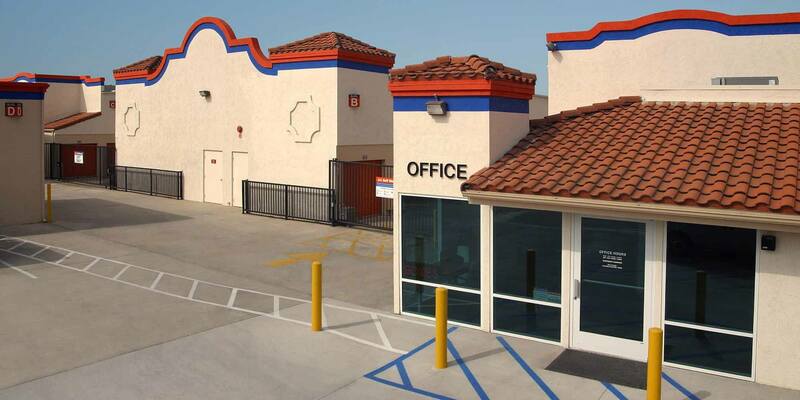 Our state-of-the-art facility features 24 hour surveillance cameras and convenient online bill payment. Our professional management staff will be glad to assist you — we are here to help! 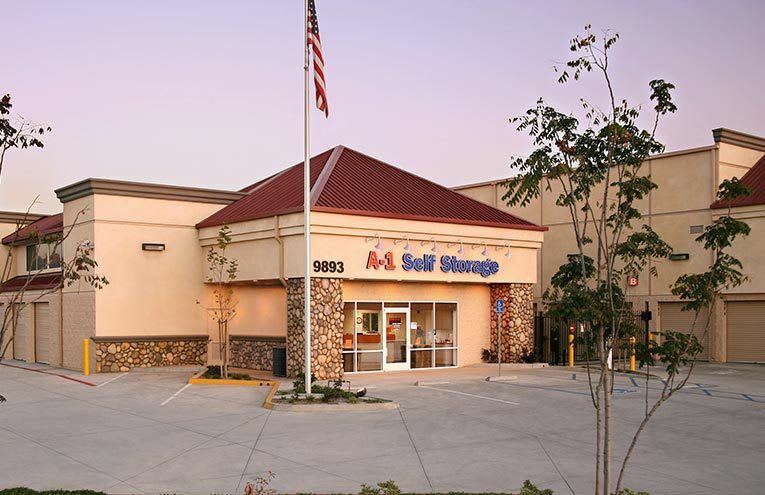 Whether you are moving into a new home, expanding your business, storing your college dorm room for the summer, or even making space in your garage, A-1 Self Storage is here to help you along the way. 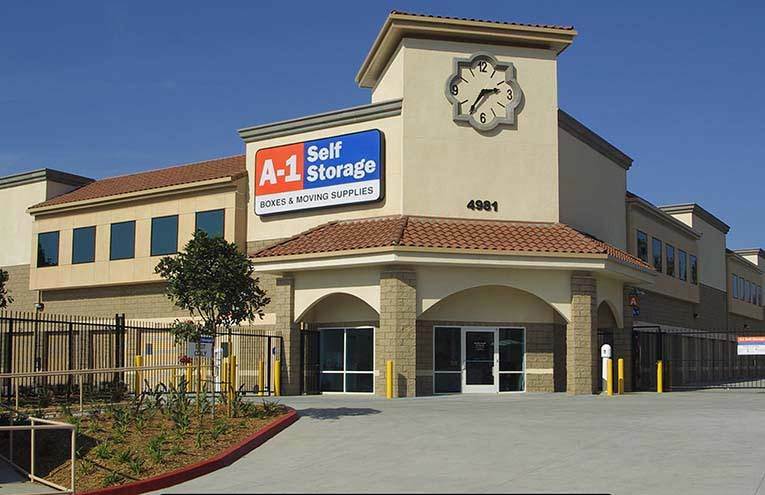 Providing secure, affordable self storage to businesses and residents in the San Diego East County area including El Cajon, Santee, Bostonia, and nearby communities. 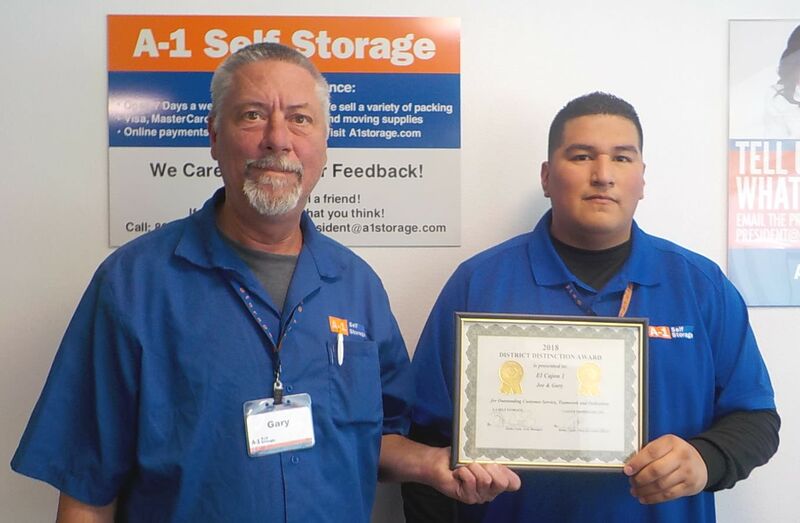 Joe and Gary have been working together at our self storage facility in El Cajon, CA for a few months now. Together they have 11 years of experience in the storage industry. They recently won district distinction for outstanding customer service, teamwork, and dedication. When asked what makes our location the best in the Bostonia area, they said it’s because we have clean storage units, and our newly upgraded facility is well-maintained. 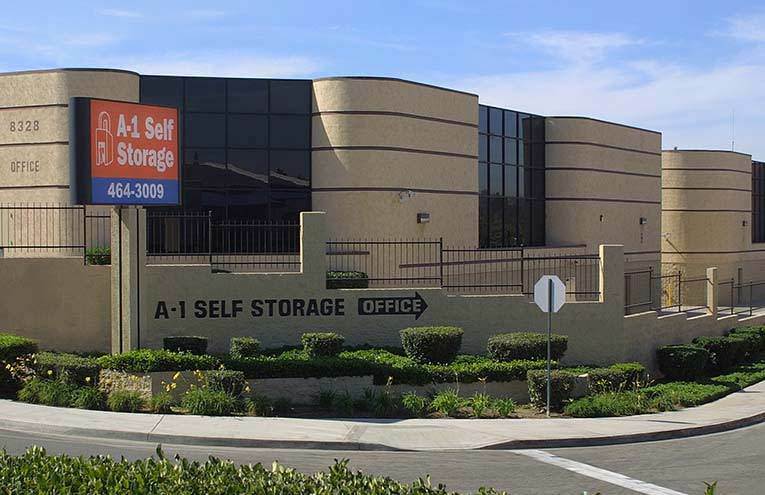 Stop by today and see why we are the most reviewed storage facility in El Cajon, CA!